“Thank you Ellen for your insight for online selling. I will use your formula to expand my existing Amazon and Ebay business. 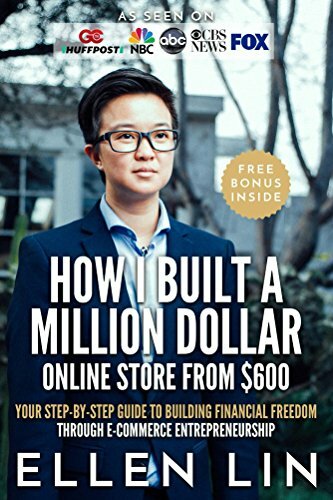 I loved the way you used your personal story as a background.” Jason M.
“Great step by step guide on how to create a online business. If you are like me and is not tech savvy and intimidated by e commerce, this is the book for you. I’m applying the principles learned in this book now and cant wait to get my freedom back! Thanks Ellen!” – David F.